Unless you know how and where to get them. 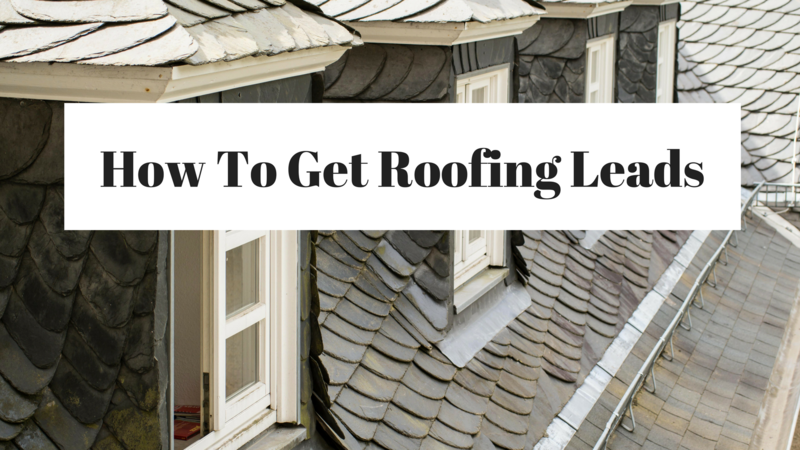 If you are stressing about how to get roofing leads for your business then sit tight. 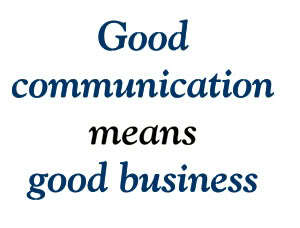 Boutique Marketing Firm Helps Your Communicate With Your Customers! Before you learn all the awesome online techniques for getting more roofing leads, you better get organized. Because the business was NOT ready for the leads. You must make sure that you have a system in place to handle every single lead that comes in. 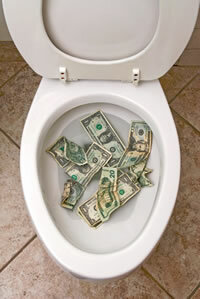 Do not make the mistake of spending tons of money on your marketing before you are ready. 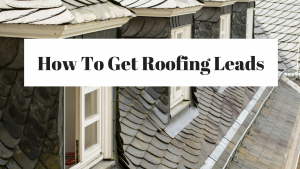 If you don’t have a process to handle each and every lead, you need to develop that FIRST before learning how to get roofing leads. One of the fastest ways to start getting leads is Google Adwords. In a nutshell, this is paying to be at the top of search engine results. Your website will show up before the organic listings in Google. Now although adwords is a strategy that works great to get leads fast, you want to make sure you know what you are doing. You can easily lose your cash if you aren’t careful. Make sure your landing pages, ads, budget, and quality score are all really good. You can start your Adwords account without being an expert…open one for free here. Make sure that you are testing your ads, and optimizing your account, so you are not wasting money. Again, adwords is awesome for quick leads, but don’t forget to test, test, test. If you have more time than you have money, then this next method is for you. Want to get local leads without paying one red cent? For FREE, you can post images, and ads to attract roofing customers. Make sure you post local, and post in categories that are relevant to your roofing business. Thanks to the internet, customers are more informed than ever before. 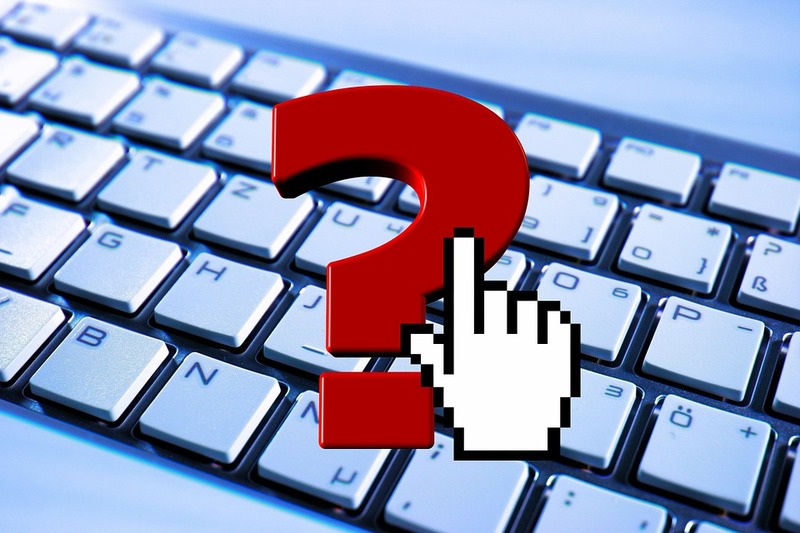 According to Adweek, 81% of people use the internet to search for a product or service to make their buying decisions. If you aren’t in front of the people searching for roofing contractors in your area, you are missing out on ALOT of business. Rankings don’t happen overnight, but when they happen, you will have more roofing jobs than you know what to do with. 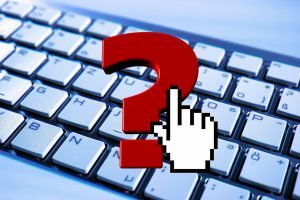 Search engine optimization should be part of your marketing arsenal. This is one of the best ways to get roofing leads in today’s internet saavy world. Make sure to allocate some of your marketing budget to SEO. Contact Plan 2 Succeed Consulting and get ready to explode your business! The more leads you generate, the more roofer jobs you will get. Online marketing is extremely powerful. We focus on internet marketing, but offline marketing is great as well. Make sure you don’t just use one lead source. Keep marketing, stay consistent, and grow your roofing business.